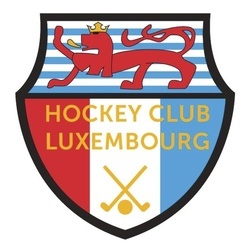 AllArlon H.C. Bayside Hockey Club Beeston HC Bromley and Beckenham Hockey Club Brunswick hockey club C. F. União de Lamas - Hóquei Cairns Hockey Club Casa Pia Atlético Clube CASTELLDEFELS HOCKEY CLUB Cheam HC Club Social y Deportivo Tristán Suárez Club zur Vahr Crefelder HTC Doncaster Hockey Club East Darwin Halton Field Hockey Club Haslemere Hasselt Stix HC Luxembourg Hockey Namur K. Mechelse T.H.C. 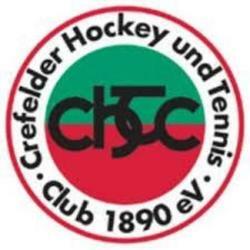 KHC DRAGONS Marienburger SC Meteors Hockey Club Old Silhillians Hockey Club SARDINERO H.C. TEM Hockey Club TG Heimfeld TV Jahn Dinslaken-Hiesfeld TV Jahn Hiesfeld Uddingston Hockey Club University of St Andrews Hockey Club UNSW Hockey Club Villa Primrose Bordeaux Wakefield HC Waverley Hockey Club Australia Wiesbadener Tennis- und Hockey-Club e.V. 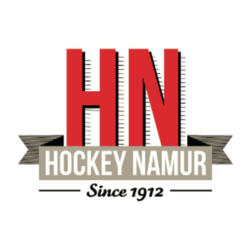 Men's Section Coach required for 2019/20 season. 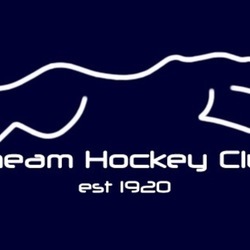 Cheam HC fields three men's teams in the Surrey Hockey Association of England. Playing or non-playing, prefer someone who can run training on Wednesday nights and matchday (Saturdays), but negotiable for the right candidate. We are a small club and unable to assist with flights, jobs, visas etc. Our top Womens team is looking for a goalkeeper! 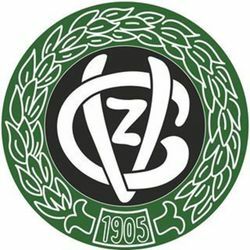 In 2018, the team won the grand final to advance through to Vic League. Our current GK is taking a break to expand her family. 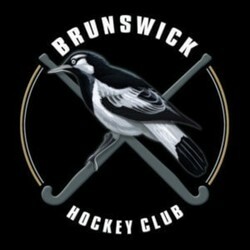 Our female coach Bridget Mason is very experienced and very well respected within the hockey community. We are an inclusive club and believe in T.E.A.M. - together everyone achieves more. We look forward to hearing from you. 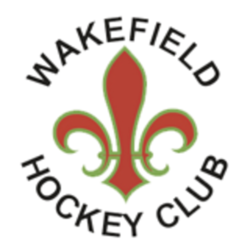 Head of Performance Wakefield Hockey Club are one of the oldest and most successful hockey clubs in England. 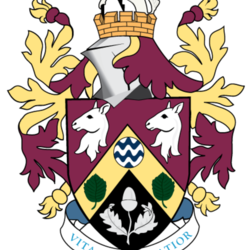 Based in the heart of Yorkshire, the club boasts two high quality water based pitches enjoyed by the 8 men’s and 5 ladies senior teams, not to mention a thriving junior section giving the club a total of over 500 members. 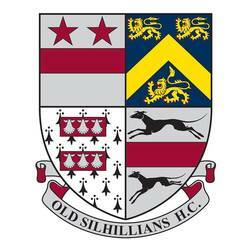 The Men’s 1st XI have confirmed promotion back to the National North Conference League for the 2019/20 season, with the Ladies very hopeful of doing the same in the next couple of weeks. 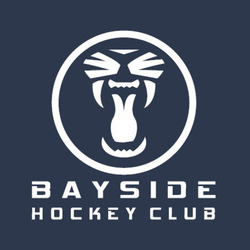 As part of the continued development of the Performance structure the club already has in place, this post offers an exciting opportunity for an experienced coach to lead the Men’s and Ladies Performance Programs and to continue to develop a structure of highly talented coaches throughout the club. Some of the key elements we will be looking for in an application are: · A level 3 coaching qualification · A track record of success, ideally within a performance environment (not necessarily as Head Coach) · Video Analysis experience · Be able to demonstrate excellent leadership, man management and organisations skill · Ability to work with and develop key partnerships (University Sports Science support) In return, you will be joining an ambitious and forward thinking hockey club with a thriving membership, excellent facilities including the two pitches, live video and recording facilities, a sociable club house and a warm and friendly environment that a family club like Wakefield has enjoyed for many years. If the job sounds appealing, then in the first instance contact Andrew Gibson, our Men’s First XI Manager at whcperformance@gmail.com either enquire further or apply for the role. Any information to support your application, including a CV would be useful and we are very happy to consider either UK or International applicants. Applications will close at the end of April and we will look to conduct interviews late April/early May. The ideal scenario would be to have someone in post for the beginning of August 2019. 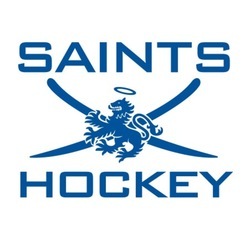 Opportunity to Coach and Play in England during the September 2019 - March 2020 Season. 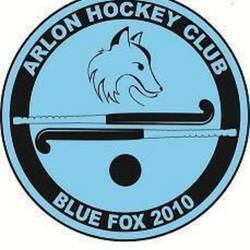 We are a large club (European Club of the Year in 2014) and have a rapidly growing Junior section. We are keen to hear from players with strong coaching experience to come and play for the club on Saturdays, and coach the juniors on Sundays, and also some sessions during the week in return for Accommodation and Food to be covered by us. Both Ladies and Men's 1st teams are due to be promoted this year and we are keen to support our talented juniors by offering excellent coaching and also bringing in some strong players. Looking for a central midfielder with playmaking qualities. We are looking for a T1 & Trainer for our 1st U14 Boys Team (division National 2). At least one training on Tuesday, Wednesday or Friday (but up to three trainings possible). Matches on Saturday from 16/02/2019 on. 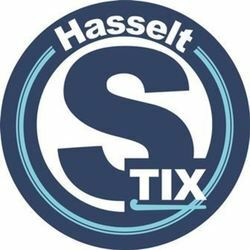 Contact & financial regulations: secretariaat@hasseltstix.be - +32 478 696267. 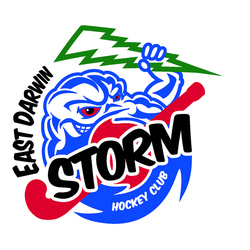 East Darwin Storm are seeking interest in suitable players to join our top grade women's team for the 2019 season in Darwin, Australia. Spend a year in paradise for the beautiful dry season in Australia's north. Plenty of job opportunities exist in Darwin for all areas of employment. 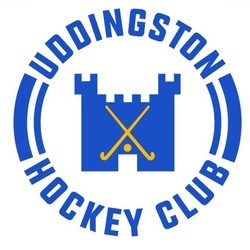 Uddingstion Hockey Club are looking for Female players across various positions to strengthen their squads for the second half of their 2018/19 season (Feb to Apr) or for season 2019/20 and onwards. Support can be provided for right level of player including assistance with flights, accommodation, work and education with existing visiting players and coaches from England, Australia and Malaysia at the club. For further details or to note interest email us at uddingstonhc@gmail.com. Over 250 vacancies have been fulfilled since Scorrd was launched. Get yours out and follow up on every application. It's free!